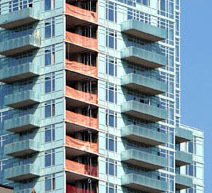 Prestigious Blinds specializes in quick and professional installation of window treatments for your new development. 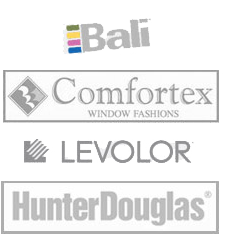 We can customize window blinds and shades for any window size for commercial and residential buildings located in New York City. 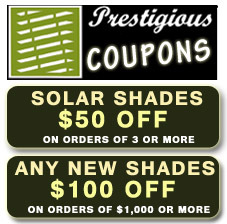 We offer discounted rates for large window treatment purchases plus we offer great rates for new accounts and referrals. 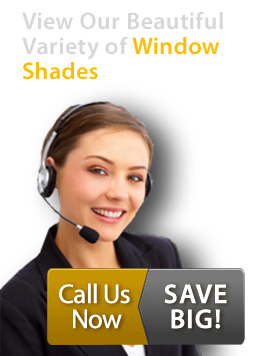 For Prestigious Blinds, no window shade and blind installation project is too large or too small, so contact us today at 888-588-7088 or 718-887-8579 to get started today to accent your new development with window shades and window blinds.